"Where satisfied customers are our top priority"
This means it is time to start thinking about prepping your lawn and backyard for the warm summer nights. We offer full lawn care services - fertilizer/weed control, mowing/trimming, aeration/overseed, & spring/fall cleanups! Our lawn care team will help make your lawn the best on the block! Call us today to talk to our lawn care specialists or our landscaping department! 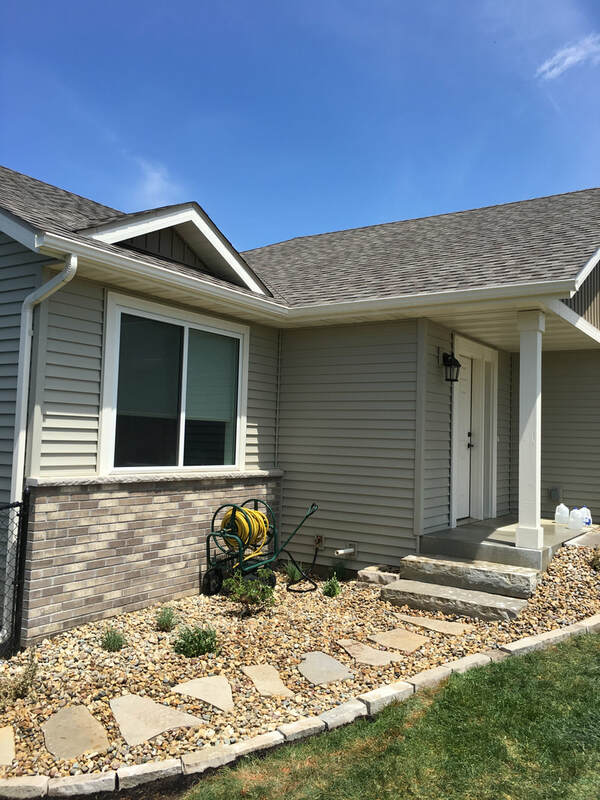 Hawkeye Services of Rochester, MN, provides outstanding lawn care and landscaping services to beautify your home or business. From specialized seasonal care to year-round needs, our experienced Rochester-based team is dedicated to complete customer satisfaction and excellent service. 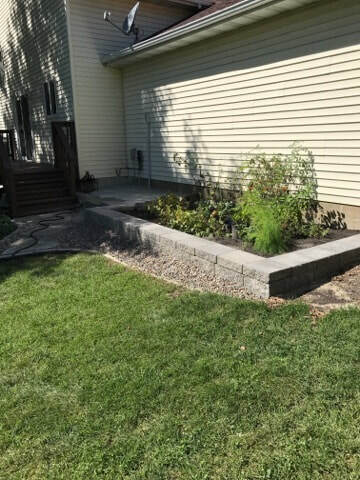 We offer snow plowing, landscaping, lawn care, tree removal, weed control, retaining walls, and heavy equipment work along with many other services. including, lot clearing, drain tile installations, ice control, etc. With our top of the line equipment and skilled professionals we will have your project completed on time and with superior quality. Call us and become on of our happy customers. If you would like to see more photos of our work, visit our photo gallery. Call or email us to schedule a time for a free estimate. We offer a variety of contract and payment options to meet your every need. We offer per time, monthly and prepaid contracts - 10% discount for all prepay customers. 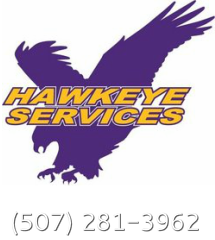 Hawkeye Services accepts checks, credit cards, and online payments.